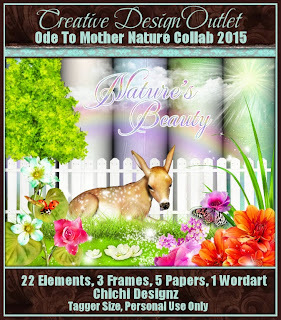 CT for Chichi Designz using her part of the CDO Ode To Mother Nature Collab. 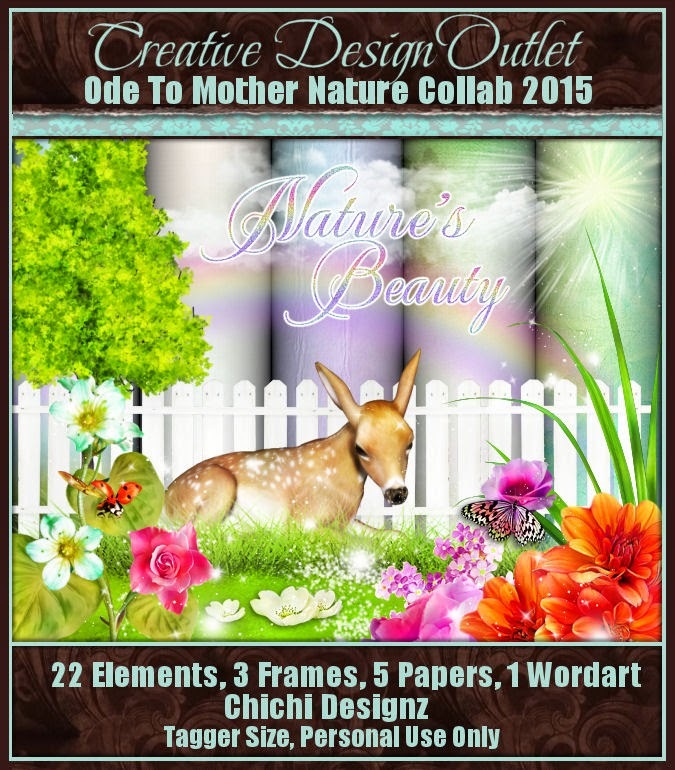 You can get this Collab by buying any 2 scrapkit from CDO here. Offrer ends 10pm PST 31st May 2015. Tube by Anna Liwanag which can be bought at CDO here.